Renter must be at least 25 years of age, have a clean driving record and have good credit. Rental period begins the afternoon of your scheduled departure and ends the morning of your scheduled return. Sales Tax, 2nd Tank of LPG, PA Rental Tax are all extra. Insurance must be provided by the renter through their personal carrier. 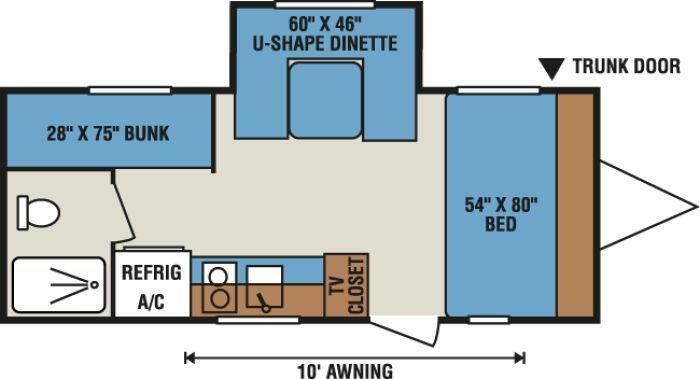 Down Payment of $250 (which is applied to the rental price) is REQUIRED to reserve a Travel Trailer. Refundable Security Deposit of $550 is paid at departure and refunded upon return after final inspection. Security Deposit is accepted by major Credit Card. E. Smoking and Pets are prohibited unless approved prior to pick up and an additional fee is paid.